Destination Starlight is partially based on a dream, but i had been reading a splendid series by another author and my dreams conceived my series (Destination Starlight, Healing Starlight, Return of Starlight and Forever Starlight) Based on Gail Baudino, between her four books in the period of 40 years then 500 years that the series spans. Funny how books can spur dreams. Also if this is not sufficient i will add Castle of Dreams, another one that is based on a dream while asleep... hell it was SO good i had to write it down... and didn't want to wake up... :-) Love those kinda dreams. Taking an unset break from movellas, unfortunately i am having health problems and wont be able to come on too often... i will return, however. Take care all. Kirk Out. Hi, been off movellas myself recently so just seen this so I wanted to say get well soon. 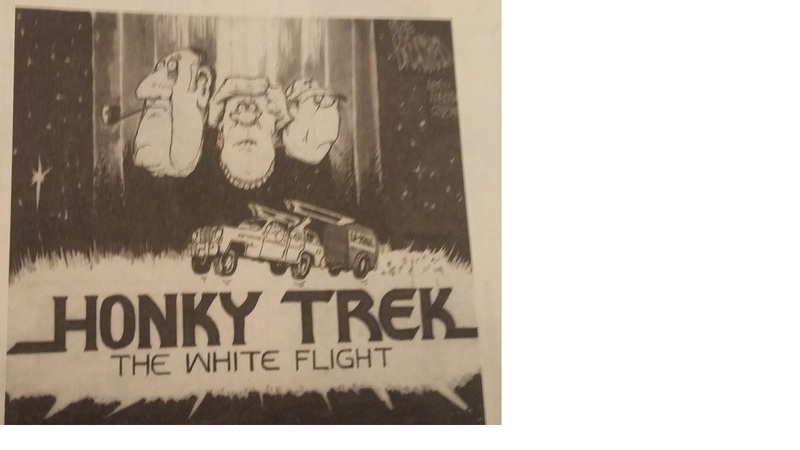 mumbled "berkley Breathed Cartoon Strip... "
Here is the comic strip that got him tossed from the building at a job in Austin... for those who talked about it. The infamous image... :) LOL A Satire to Star Trek: The Motion Picture (1979) Per the Discussion... mentioning this picture. mumbled "Today is Birthday "
mumbled "perfect torture for isis... "
24/7x365 justin Bieber songs over and over and over... it would make those isis guys surrender and the ones in the cuba prison tell us anything we want to know... just for it to STOP!! LOL!!!! PERFECT!!! !